When our team moved into the mountains it didn’t take long to notice that education is desperately needed. Astounding amounts of people don’t know how to read, write, and only know basic math. Unfortunately, there isn’t a one size fits all solution to solving the education problem. We’ve realized the need for a broad spectrum of approaches. 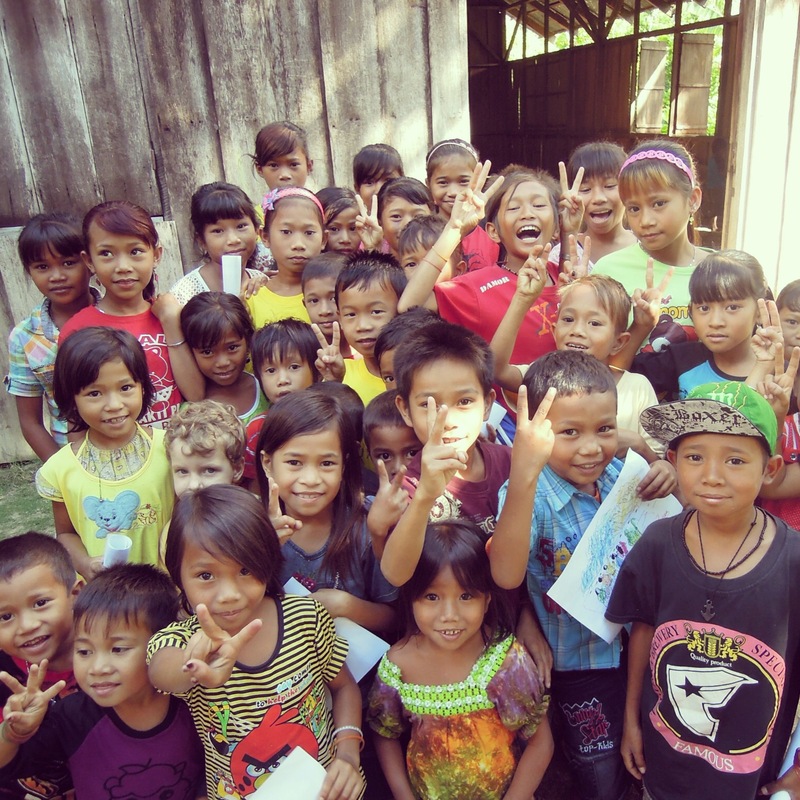 FIRST: We strongly believe that reading should be taught in the local language, first. Children learn so much quicker than if they first learn in the national language. It strengthens their community; children do not have to leave their parents in order to attain an education, and outsiders cannot as easily take advantage of the local community. Finally, learning to read the local language puts value on it thereby strengthening the culture and language as a whole. This same approach can be used for adults who haven’t yet learned how to read. But, the most effective way to do that will be for us to be able to speak the local language so we can create and affective program, and teach locals to teach locals. Unfortunately we are not there yet, working on it, but not their yet. SECOND: Ideally, once the children have learned to read in their heart language (the local language), they can go on to study in the government schools. And, those government schools could be staffed with dedicated teachers who have a heart to serve mountain children. Currently, their are quite a few government run elementary schools in the mountains. But, they have problems…the largest of which is that the teachers are not very dedicated, receiving minimum wage, and have almost no experience teaching. The teachers bring in an outside culture that influences the kids, but they don’t bring many positive things to the table. We are working on a plan to recruit short term, dedicated teachers for a kind of gap year after they finish school. We’ll see if it works. THIRD: Once the children have finished elementary school in the mountains, currently the only option is for them to move to the coast to go to middle and high school. Since there are no good options for a place for the kids to stay, our team has worked to open a place where the kids can live, learn, and adjust to the brand new culture. It’s something we can do while we learn the local language. The girls (+ dorm mom + a few others) in front of the dorm building. 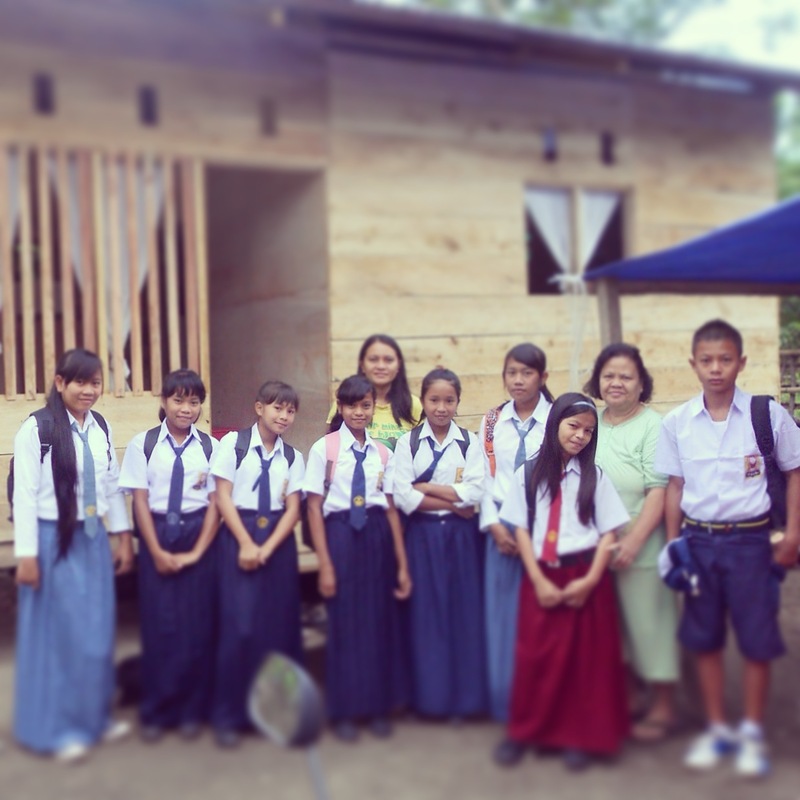 Our team has built one wooden structure, and a house for the current dorm parents. Right now we are helping to house 14 students from the mountains. It looks like we will be adding 7 more students for the next school year. So, our team is in the process of looking for land, and in the process of building a third and fourth wooden structure, along with a permanent place for additional dorm parents. There are ongoing needs that you can be a part of. We are working on a list, and will let you know. We’ve made it through the first year, the kids have taken their yearly exams, and we’ve been quite excited to hear that “our” kids have done quite well. They are dreaming about the future spread wide before them. I hope this video captures that. It’s only 6 girls (now there are 8), and I haven’t got a chance to video the boys yet. Oh my! I love the new dorms! Does it need a coat of paint? It can it wait a year or 2 for me to come? I hope to come visit you again! !